Like our kegs, all of our tanks are manufactured using high grade stainless steel. 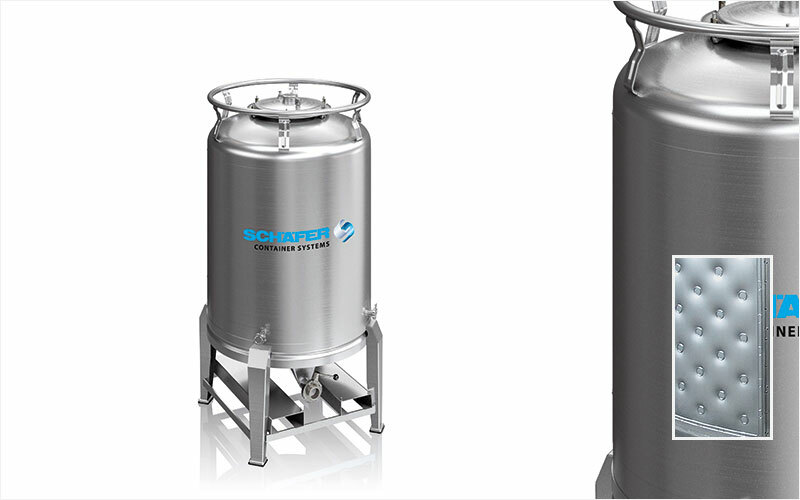 At SCSNA, we stock 500L, 800L and 1000L jacketed aseptic tanks with a standard configuration which can be used effectively in most North American breweries, wineries and distilleries. 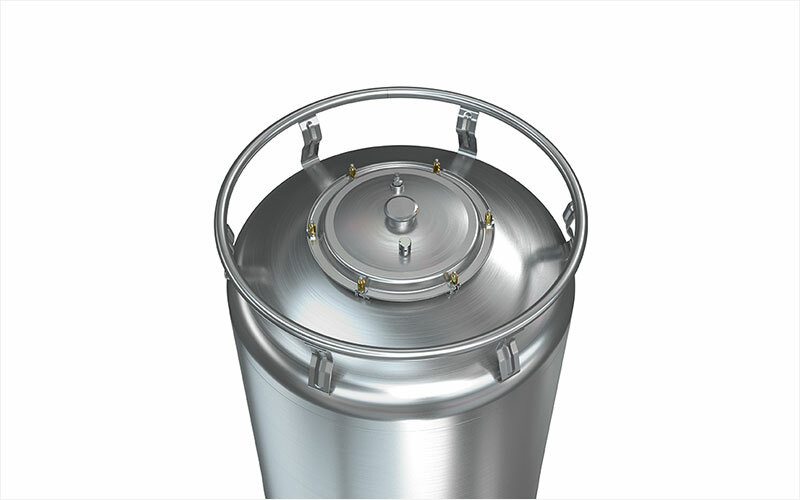 The jacketed tank features an added stainless steel enclosure to insulate the tank for temperature sensitive applications. Our tanks feature the Tri-Connect Total Drain System which makes both transfer of product and cleaning as easy as possible. In addition, our jacketed tanks are customizable from the factory and can be used in a wide array of settings. Please click here to visit the tank page of our parent company site for more information on how tanks can be customized for your needs. Please note that our tanks are only safety rated to a pressure of 1 bar or 14.5 PSI.